I love my essential oils. I regularly use my oils. 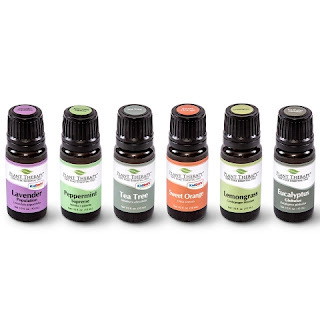 I have blended with them for years--having been certified in Aromatherapy for 10+ years now. I buy synergistic blends to use in the home. 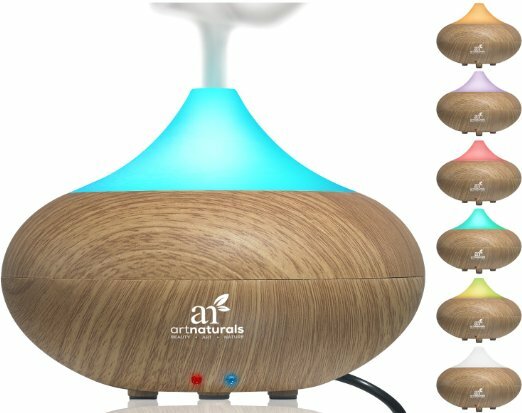 I use my diffuser. That said, there seems to be a growing trend on social media: crazy marketing claims concerning the benefits of aromatherapy. They are not a cure-all, they are not meant to replace Western medicine. They will not cure cancer, Autism, Alzheimer's or RA. You see these claims daily, though. You will be seeing more on this from me soon in an upcoming magazine feature. Aromatherapy, though, does have many benefits and there is real science to back it up. However, it is best used as a complementary therapy. 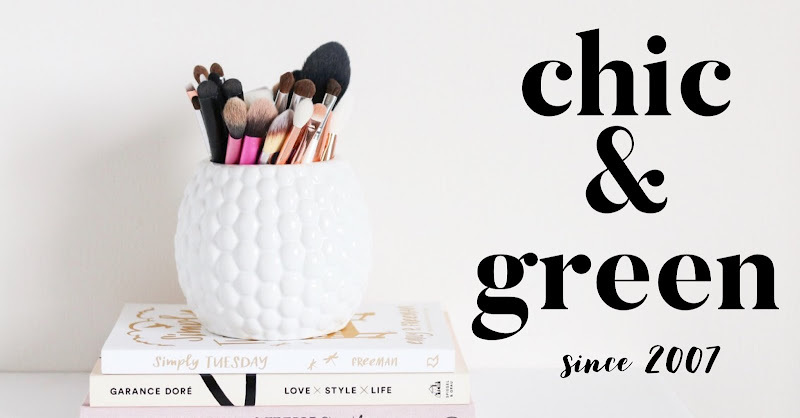 If you have an essential oil aficionado in your life, I have some gift ideas for you today! Let me help you out if you are choosing a Custom Blend over at (seed) Body Care. 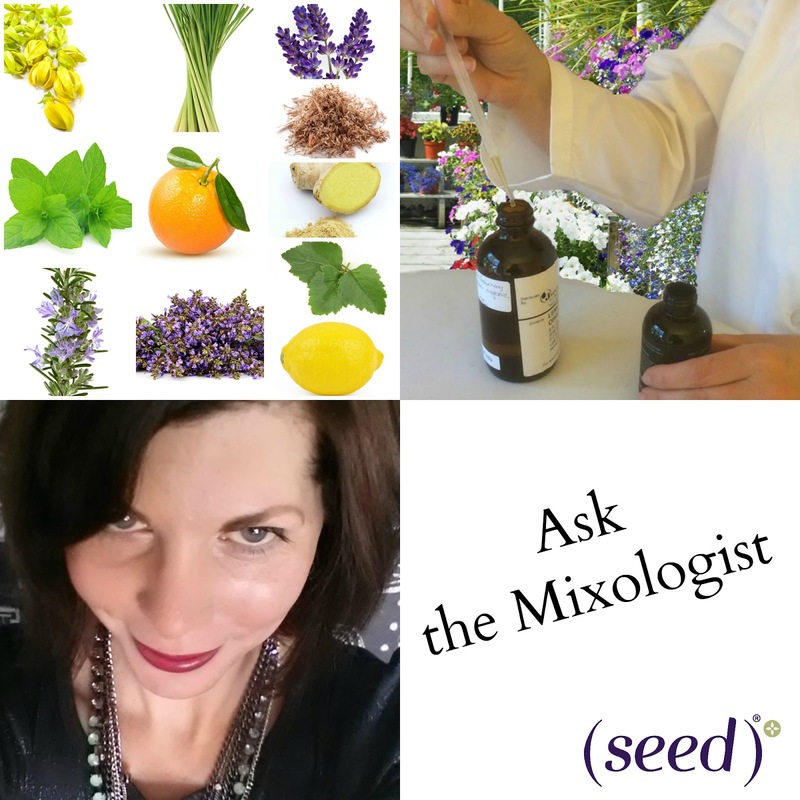 I have been freelancing for (seed) for more than three years and I am excited to have a new project helping customers find their ideal essential oil blends. Email me at mixologist@seedbodycare.com and I will be more than happy to help you out! The Custom Blends line is stellar -- you will find Body Lotion, Body Oil, Lip Oil, and Body Wash in this collection. 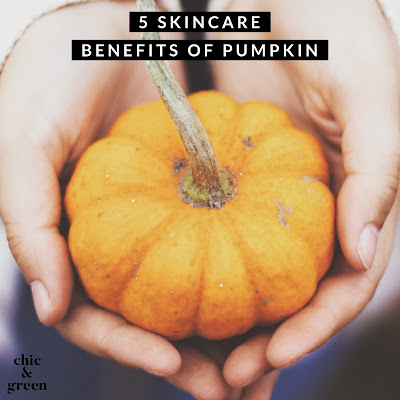 The products are all naturally plant-based and are vegan, paraben-free, artificial fragrance free, petrochemical free, cruelty free, gluten free, and use an Ecocert preservative. Looking for an aromatherapy stocking stuffer? I am a huge fan of the pre-diluted synergy blends over at Plant Therapy. 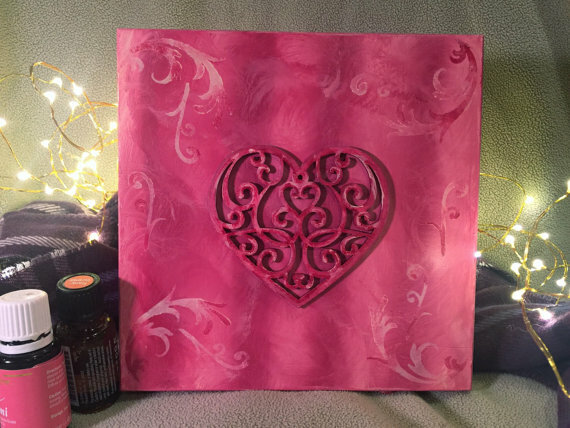 I use the Pain Relief Blend to help with my carpal tunnel. 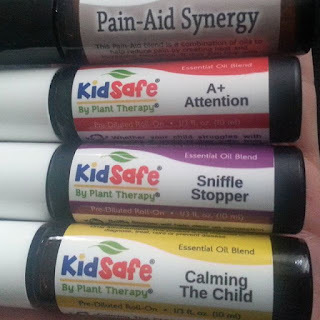 The Kid Safe Sniffle Stopper blend rubbed under my boys' noses helps with congestion, and I have also found that my older son does really well focusing on his school work with the Kid Safe A+ Attention blend. If you are an essential oil you will definitely want to consider an oil diffuser. There are so many lovely options available these days. Mine is from Art Naturals and was found right on Amazon. I am extremely happy with this one and it's more aesthetically pleasing than some others. I only purchase my essential oils from Plant Therapy. 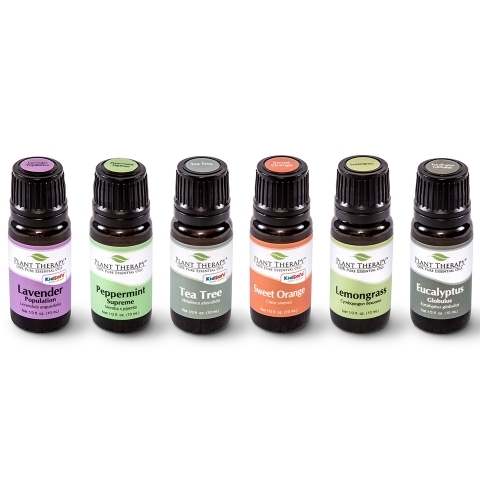 Try one of their sets, especially if you are new to oils. I trust Plant Therapy. I love how they do not use any wacky medical claims. I also love that the company employs experts in aromatherapy to answer product questions. This is important. Day in and day out, there are some truly unbelievable -- and possibly dangerous -- claims on social media made by reps of essential oil companies. I am not naming names, but if you look up the two brands to which I am referring, you will find articles about lawsuits concerning both companies. FarfalladelaLuna has an exquisite collection of handmade essential oil storage boxes over on Etsy. Do check them out! You can also experience the benefits of aromatherapy by adding oils to a diffuser locket. 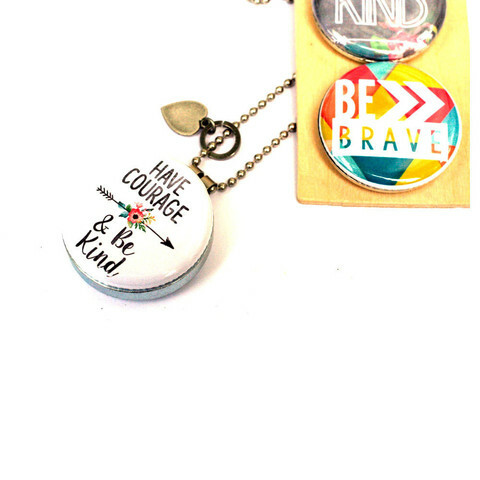 There are some great ones for gift giving at Scentered Aromatherapy Lockets.